Virtual Reality is taking all industries by storm. It allows you to experience an environment like you’re in it. Take the gaming sector for example. Years ago, we would talk about how good the graphics of each new console is getting, bringing us close to reality. But now, the gaming industry is moving towards VR – putting gamers at the center of the environment. Like all other sectors, real estate is benefitting from VR too. 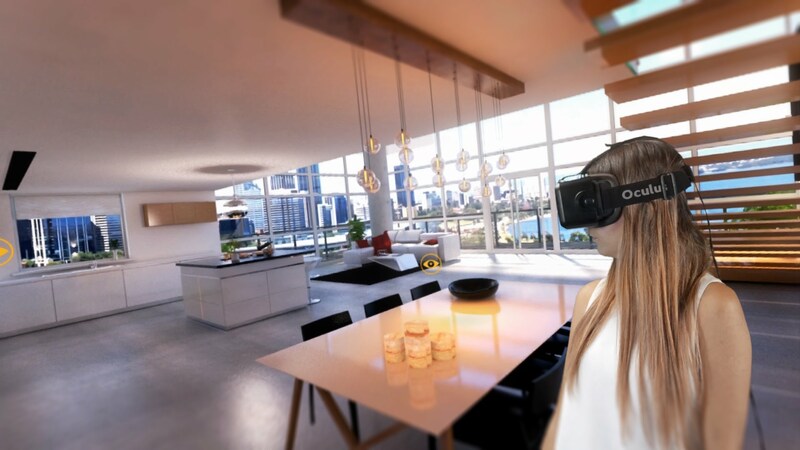 In this article, we would talk about how virtual reality is helping real estate businesses reduce costs and improve the service for their clients. Lets begin. Clients always need to see the end result of a property. In the much near past, clients were shown videos and images to convince them in making an investment. But today, clients demand more. They don’t just want to see it, but want to be able to feel it as well. And that is where virtual reality comes in. 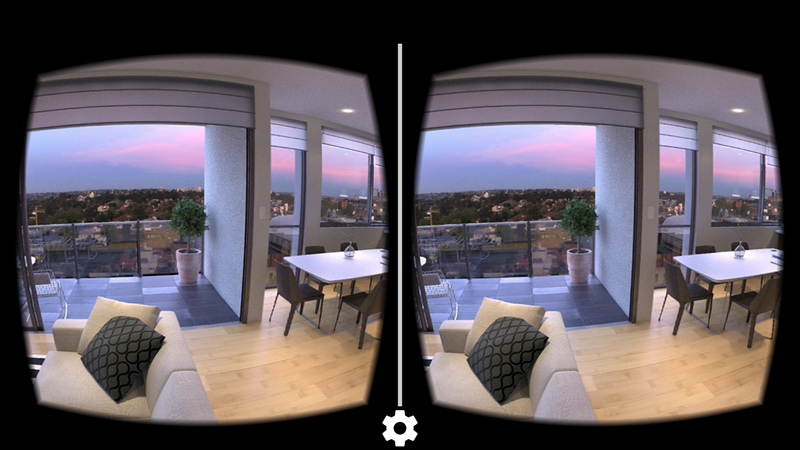 Many application developers are focusing on creating stellar experiences on Oculus for real estate businesses. Stats tell us that conversions of real estate businesses using VR virtual tours have increased substantially. Create an environment of the property in 3D, give your client a virtual reality headset, and let them feel what their investment would look like in the future. 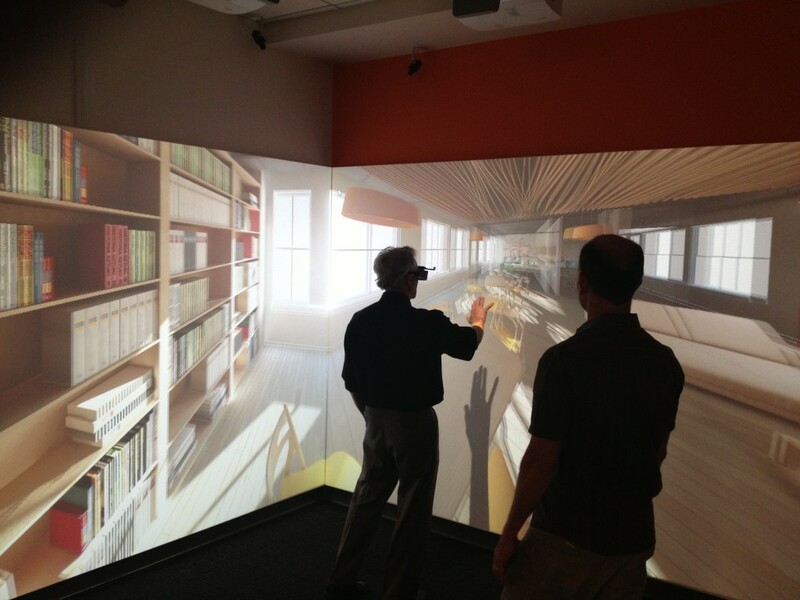 Clients could walk around, interact with objects, and feel as if they are actually in that environment. Architects have been using design softwares, such as AutoCad, to show their clients how they are envisioning their property to look like. But what if the experience could be improved from simple images and 3D models to actually becoming a part of this? Today, architects are using virtual reality to showcase the details in their designs. From the color of the walls, to the design of the doors, you can plug in every minor detail for your client in VR. Not only does this become more convincing, but it also helps reduce costs in the long run. How? Well, often we see interior design changes at a later stage of construction. If you are able to have minute details locked down with your client early on through VR, you save the cost of rework in the future, which is benefitial to both, you and your client. VR helps you show your clients all of the “what if” scenarios long before they start any renovations. With a click of a button, you can show how their current dining room can look after the renovations are complete. This helps establish comparison, and make changes as required well before hand. Not only that, your clients can even customize the environment to what they want. Change a chandelier, color of the walls, or the position of a door, all can be done on just a button for each. 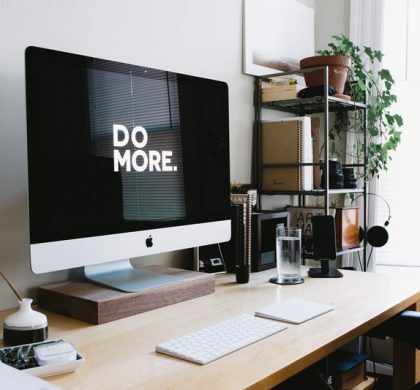 Now, clients don’t need to wait for a week to have their feedback incorporated, but instead empowers them to customize the environment and make decisions on the go. Virtual Reality is moving across all industries rapidly. From safety trainings to job interviews, virtual reality is changing how we interact with technology. For investors in different countries around the world, VR is helping them make decisions without the need of physically being present in the origin. Today, we need more than plain images of how a property may look like, we need to connect with the vision at a much deeper level. 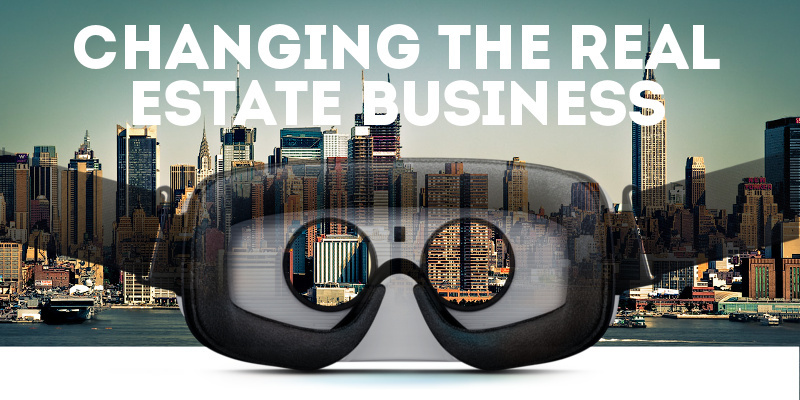 And that is how VR is helping the real estate business transform. 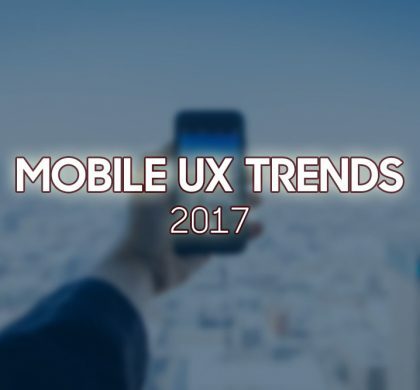 Are you also interested in creating stellar user experiences? 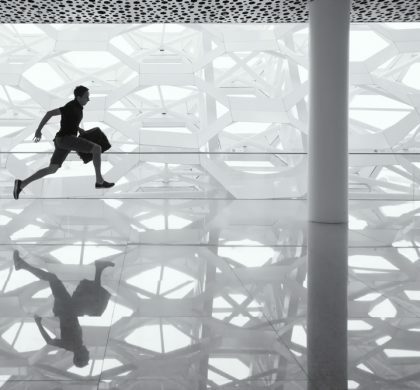 Learn about the importance of continuously improving the user experience of your app.